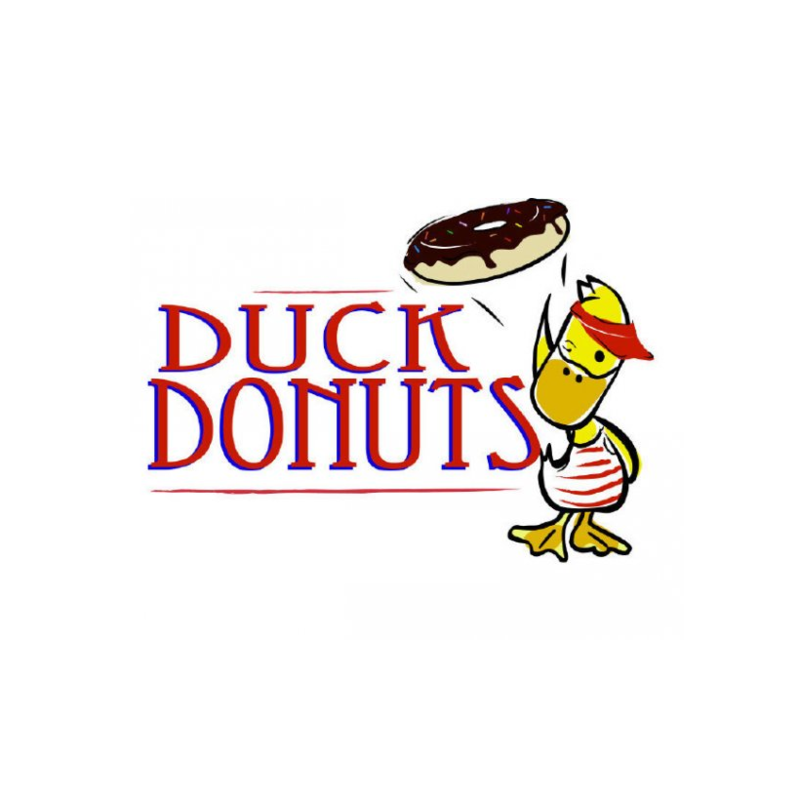 Stop by Duck Donut and sample our famous, made-to-order donuts. Made fresh for you with a large variety of glazes and toppings. Combine that with our freshly brewed coffees and you have everything you need for a great breakfast or snack!